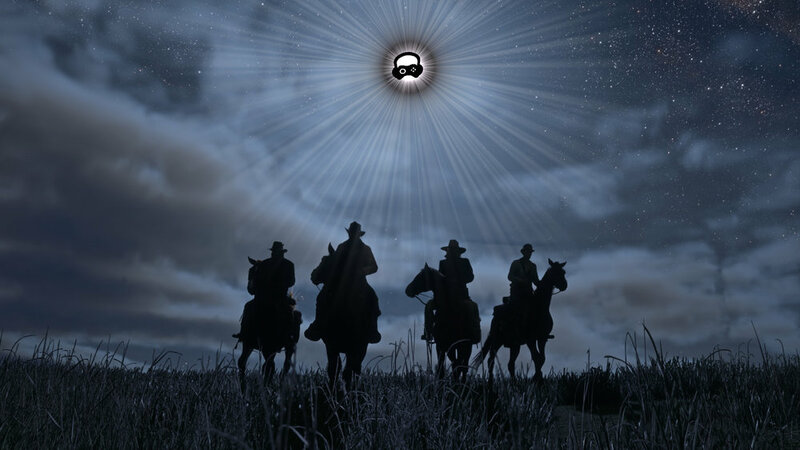 In destined to be manifest episode 140, we talk the much awaited Red Dead Redemption 2 trailer. Before that, more on Destiny 2 and Shadow of War micro transactions, Fornite, and Agents of Mayhem. Please follow EG on Twitch, Twitter and Instagram. Also follow Felix, Trip, Locke and Neo on Twitch. Sub Felix on Youtube. Leave a review on iTunes because we always use the feedback.